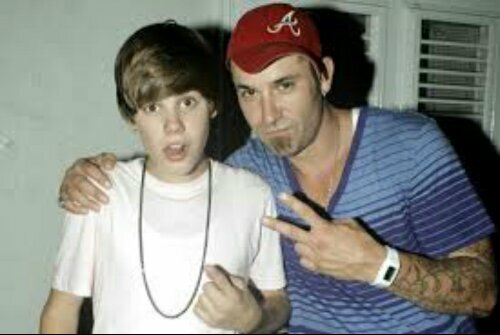 The bieb’s dad seems like a cool guy. Shirt off on the beach. Muscle shirt and khaki shorts on land. That sideways hat is obviously something that will never go out of style. I’ve never seen someone vicariously live through their child more than his dad. He had to be pissed when Bieber got arrested for DUI. He saw all the fancy parties and wine cooler chugging slowly fading away. Clean yourself up JB. You’re dad’s hopes and dreams depend on it. Posted on January 24, 2014, in Average Blog Posts and tagged bieber, dad, justin. Bookmark the permalink. Leave a comment.